Force 10 Publishing, 9780996248204, 370pp. Meet Penelope Evangeline Dougherty, otherwise known as "Nelly"
"I've known genuine love's fierce passion and the love one feels for a soul mate. I've known parenthood's unmatched joy and agony. I've known abject poverty and financial contentment. I've known terrifying adventure, death's near misses, and the double-edged sword of revenge." 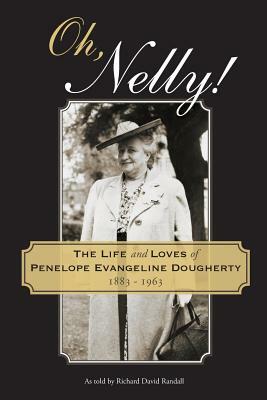 Inspired by a mysteriously discovered, time-worn autobiography started by Nelly, her story is vividly brought to life once more for us, knitted with great love and a healthy dose of imagination into a compelling narrative by her grandson.